Oysterband deconstruct their sound to reveal its acoustic heart in the intimate setting of the Holywell Music Room, the oldest surviving public music room in Europe. Re-arranged and re-invented songs with voices, harmony singing and acoustic instruments to the fore. 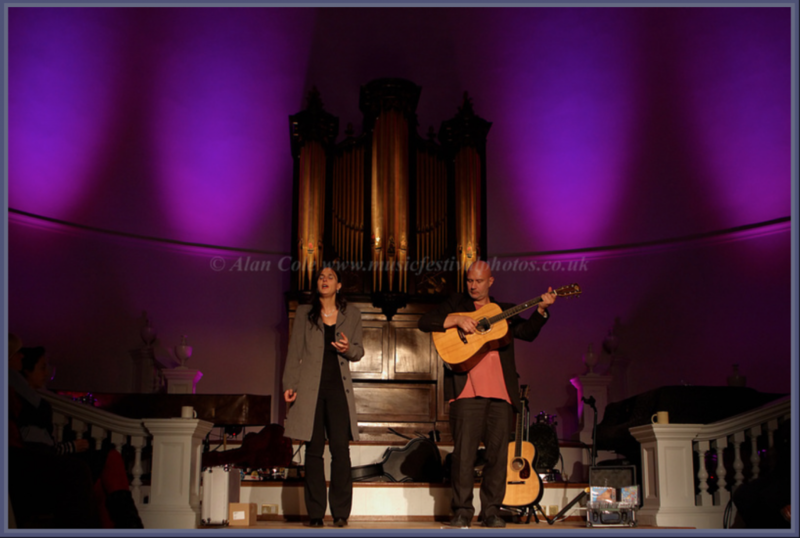 Following their appearance at Fairport Convention’s Cropredy Festival, Flossie Malavialle & Keith Donnelly gave an acoustic concert in the Holywell Room. 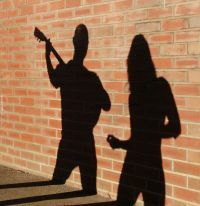 Each performed a solo set and then came together to play songs from their album “Dark Horses”. 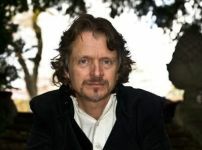 Ray Cooper, otherwise known as ‘Chopper’ from Oysterband, is a singer, songwriter and multi-instrumentalist. 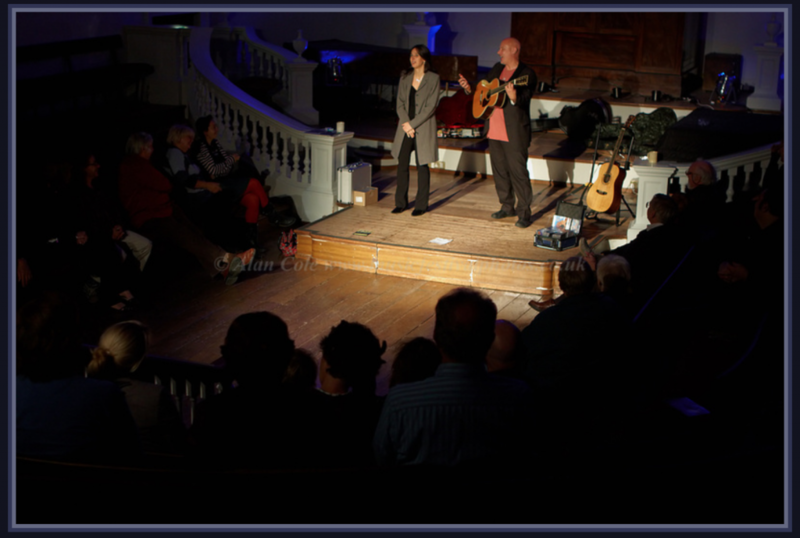 Ray returned to Oxford’s Holywell Room with a totally acoustic preview of his then forthcoming album ‘Tales of Love, War and Death by Hanging’. 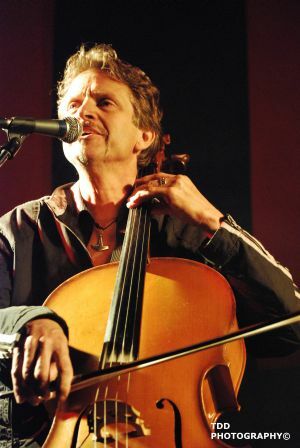 Ray gave only 3 preview shows before joining Oysterband for their tours of Denmark and Canada, in March and April 2010. 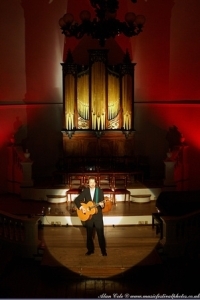 The solo shows were in Rugby, Oxford and Sweden. At these shows, Ray accompanied himself on cello and guitar (but not both at the same time!). The wonderful acoustics of the Holywell Room allowed him to perform without any amplification. 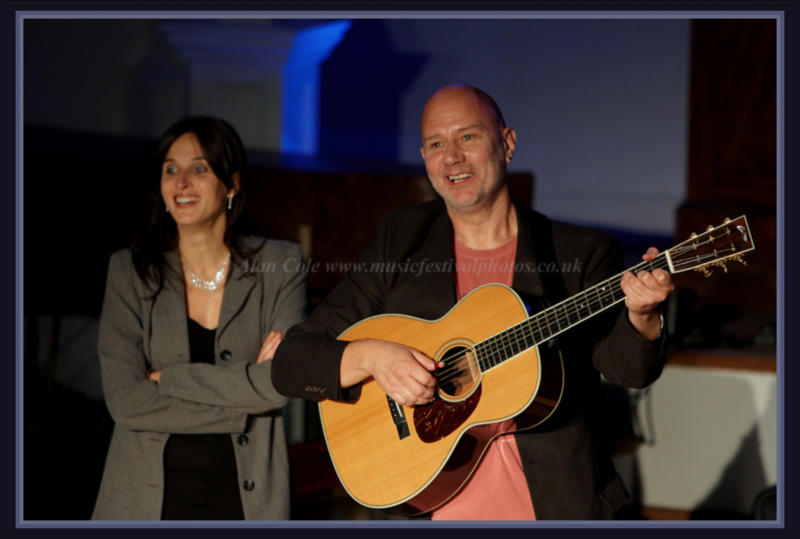 This was a rare opportunity to see Ray perform in the intimate setting of the oldest surviving public music room in Europe, built in the 1740’s for natural music.